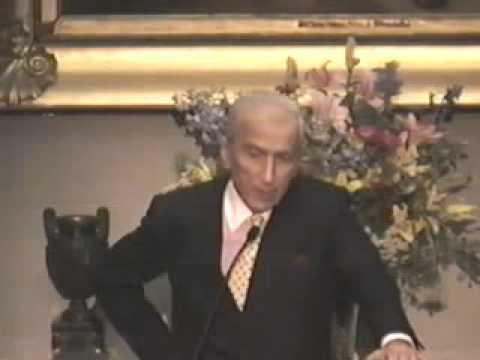 Gay Talese is the bestselling author of eleven books. He was a reporter for the New York Times from 1956 to 1965, and since then he has written for the Times, Esquire, The New Yorker, Harper's Magazine, and other national publications. His most recent book, A Writer's Life, was published by Knopf in 2006 and reissued in trade paperback by The Random House Publishing Group in July 2007.